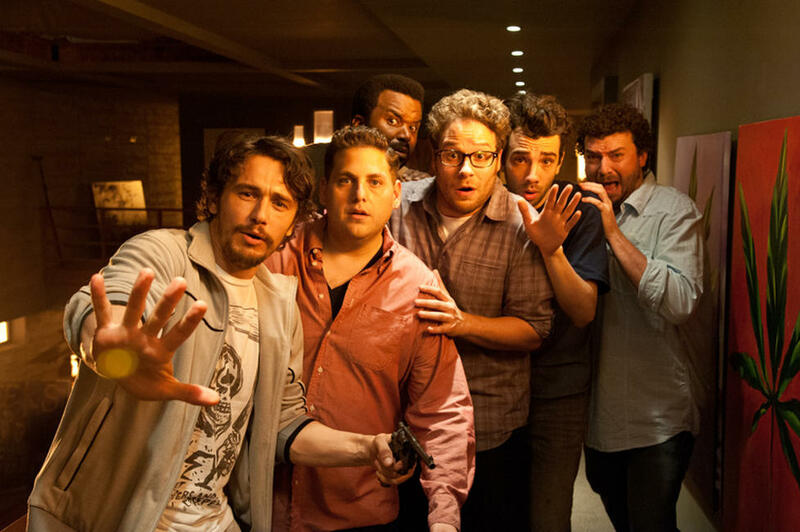 James Franco, Jonah Hill, Craig Robinson, Seth Rogen, Jay Baruchel and Danny McBride in "This is The End." Co-directors Seth Rogen and Evan Goldberg. Michael Cera in "This Is the End." Jay Baruchel, Danny McBride, James Franco, Seth Rogen, Jonah Hill and Craig Robison in "This is The End." 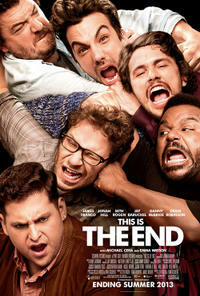 Seth Rogen, Jay Baruchel, James Franco and Craig Robinson in "This is The End." Craig Robinson, Seth Rogen and Jay Baruchel in "This is The End." 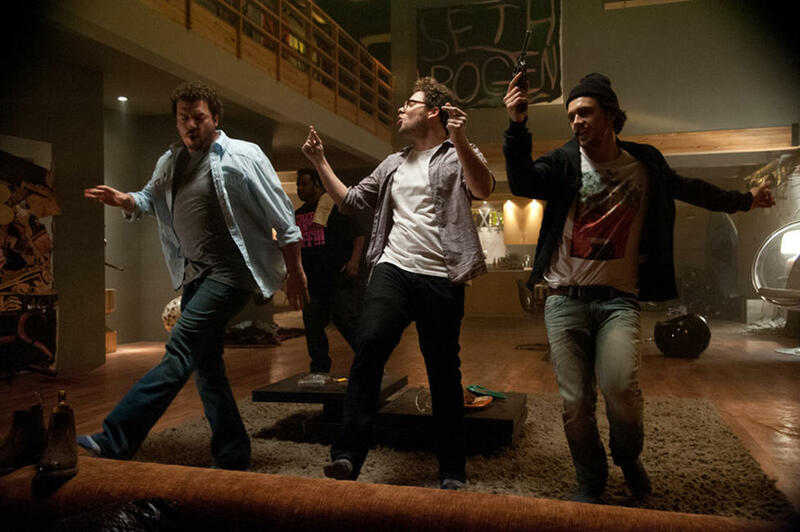 Danny McBride, Seth Rogen and James Franco in "This is The End." 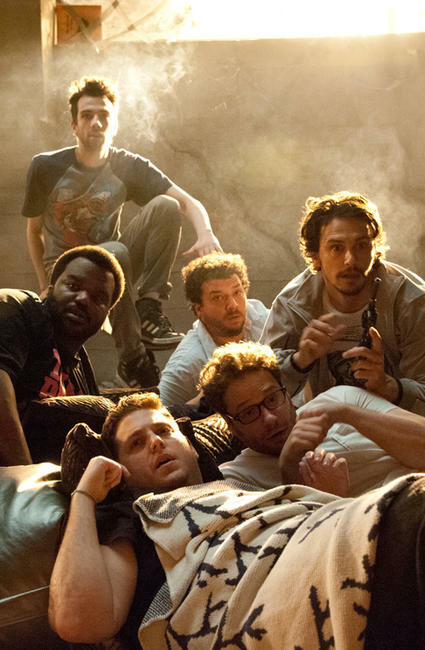 Craig Robinson, Seth Rogen, Danny McBride, James Franco, Jay Baruchel and Jonah Hill in "This is The End." 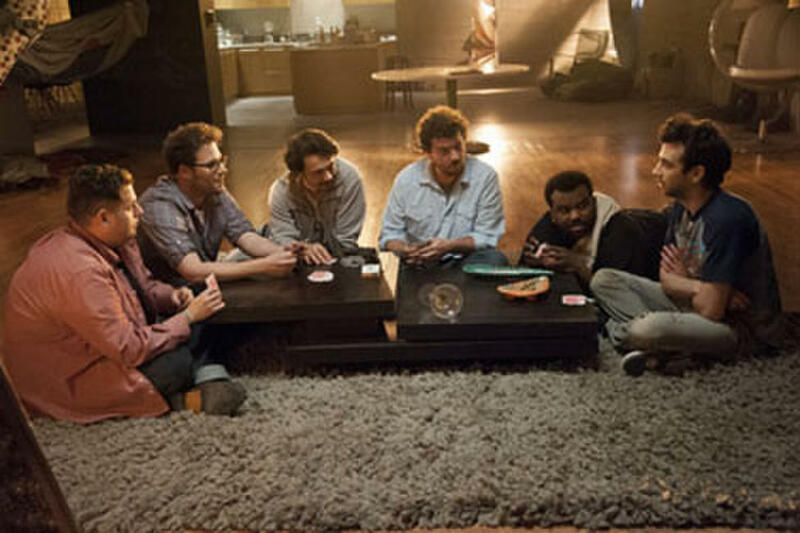 James Franco, Danny McBride, Craig Robinson, Jay Baruchel and Seth Rogen in "This is The End." Jonah Hill, Rhianna and Christopher Mintz-Plasse in "This is The End." 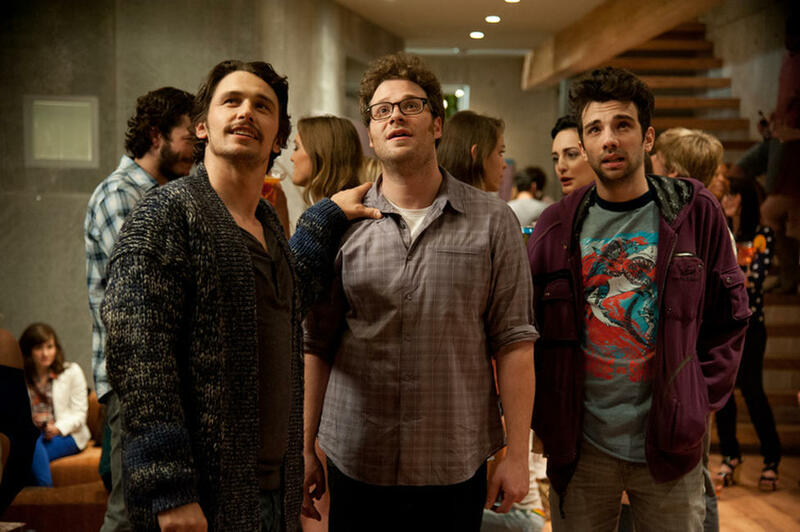 James Franco, Seth Rogen and Christopher Mintz-Plasse in "This is The End." James Franco, Danny McBride and Craig Robinson in "This is The End." Jay Baruchel, Jonah Hill and Seth Rogen in "This is The End." 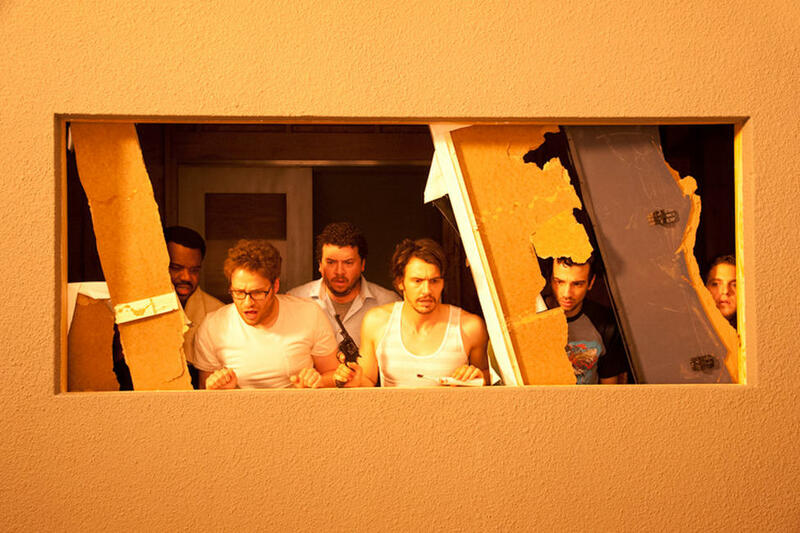 James Franco, Seth Rogen and Jay Baruchel in "This is The End." 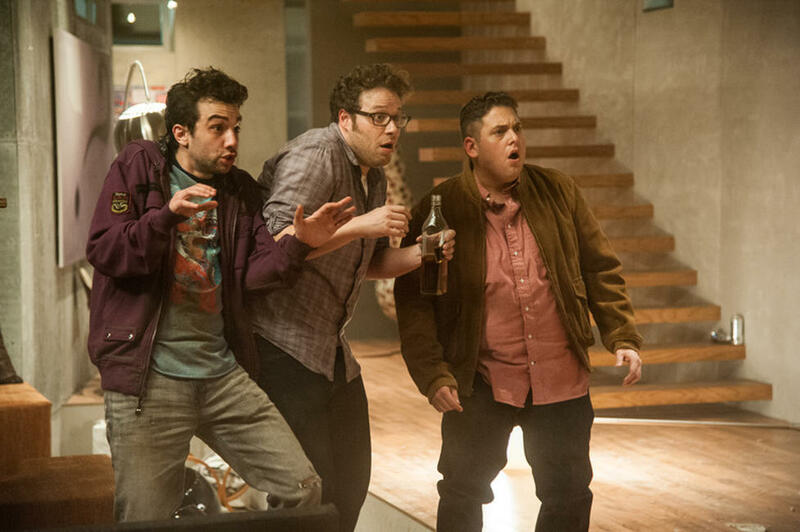 Jay Baruchel, Seth Rogen and Jonah Hill in "This is The End." Seth Rogen and Jay Baruchel in "This is The End." Seth Rogen, Jonah Hill, Emma Watson and Aziz Ansari in "This is The End." James Franco, Emma Watson and Seth Rogan in "This is The End." Emma Watson, Jonah Hill and Seth Rogen in "This is The End." 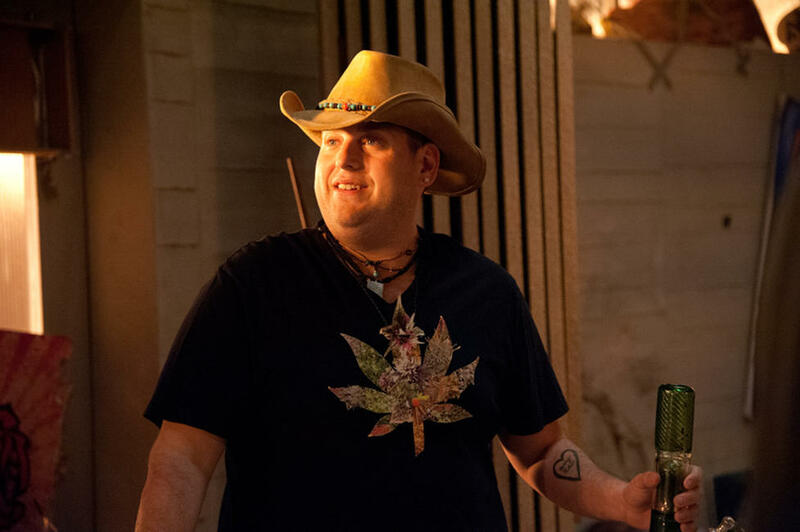 Jonah Hill in "This is The End." A scene from "This is The End." 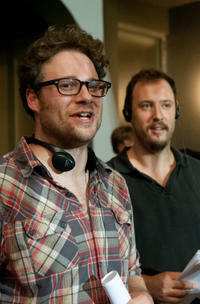 Directors Seth Rogen and Evan Goldberg on the set of "This is The End." Poster art for "This is The End."